This certification tests a candidate's general knowledge, construction knowledge and HVAC/R specific knowledge. 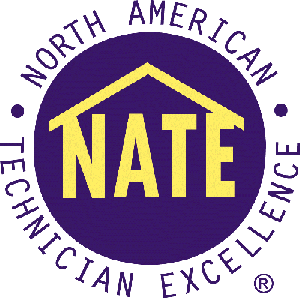 The exam is designed for technicians in the HVAC/R industry and is a requirement for most installation or service speicalty certifications. Prerequisite: HVAC Basic, Heating, Cooling & Electrical or Industry Experience.